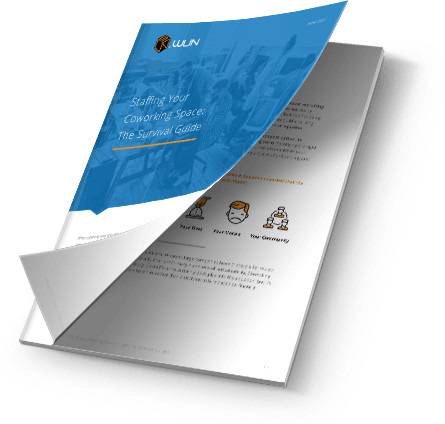 This ebook covers the most important expenses in Coworking as well what new cutting edge strategies in commercial real estate to make your space competitive. We conducted our research in regards to finding what to look out for in terms of planning and negotiation. 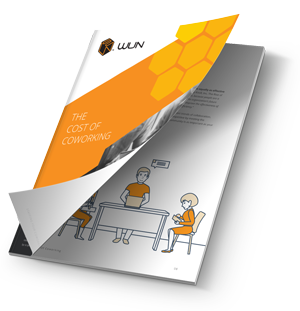 Leasing: The most important cost in Coworking. Without the proper knowledge and practice, it can easily become the greatest hurdle to your profitability. We outline strategies to apply and what situations to avoid. Space: We analyze what metrics and KPIs to look for to ensure the profitability of your space. This section will outline why it’s important to invest in meeting the demand of your members as a viable commercial real estate strategy. The Maturation of Service and Sales: Read about the new approaches to marketing Coworking operators have taken to ensure the success of their space. There are new strategies for collaboration for the purposes of marketing.